Rachel Ignotofsky’s illustrations and stories aim to turn pioneering women like Katherine Johnson and Mary Anning into household names. 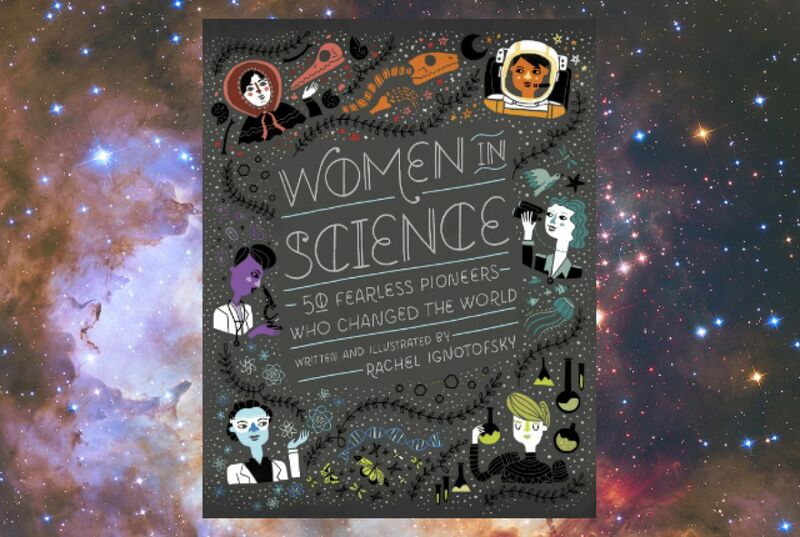 The book covers a number of women covered here before – including Hypatia of Alexandria, Grace Hopper, and Katherine Johnson – and it looks great! If you’re interested in this, you may also want to check out Headstrong: 52 Women Who Changed Science and the World.